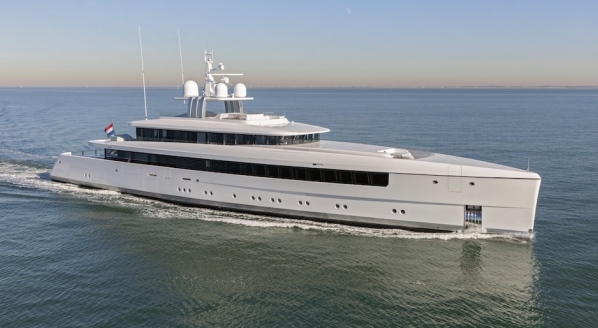 With more superyacht sales than any other firm for the past six consecutive years, Fraser Yachts, the world’s leading full-service brokerage firm, has a new recruit with a youthful vision. 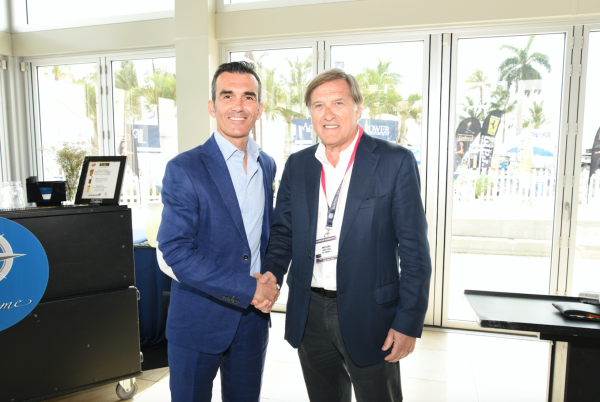 “We have spent considerable time waiting for a candidate who we feel is fitting and adequate for the role,” said Roberto Giorgi, executive chairman of Fraser Yachts, as he introduced Raphael Sauleau, the firm’s newly appointed CEO, at the Palm Beach International Boat Show in March. 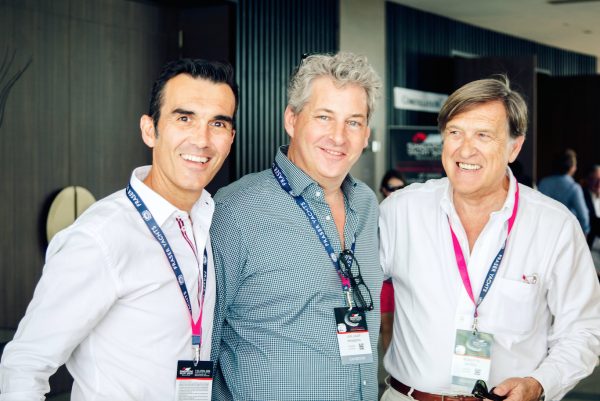 In this section, Superyacht Buyer speaks to Sauleau, whose 15 years at V.Ships – the world’s largest global maritime service provider and partner of Fraser Yachts – and two ensuing years as CEO of a Monaco-based family office stands him in good stead to pave the way to Fraser Yachts’ 70th anniversary in 2017 and beyond. What, in your eyes, is most pertinent to your new role with Fraser Yachts from your previous role with a family office? In the two years I worked for a family office, I saw how these individuals approach potential brokerage houses, or other service providers, and what they expect in return. It’s all down to the small details – in their eyes it’s the small details that make a very big difference. You must have understood and accounted for this when you meet them. You can have all the documentation and make yourself incredibly attractive to work with, but if potential clients do not believe in you or what you are telling them, you will be out of luck. Approach and professionalism are key in luxury markets. Even if the potential client is casual, you cannot be misled into being too casual in your exchanges because buying or selling a yacht is very emotional. 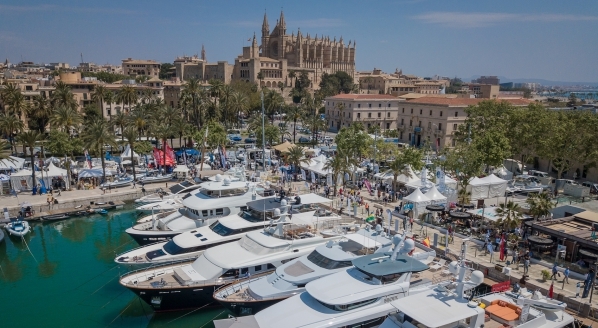 What are your immediate plans for Fraser Yachts? It’s a people’s business, so to begin with I will be trying to understand the people, the business and how people feel about the business. This period of time will be to review, assess, communicate with stakeholders and formulate new ideas to move forward. The world is changing so quickly, with social media and access to information, that we definitely want to promote the development of the younger generation and build for the future. 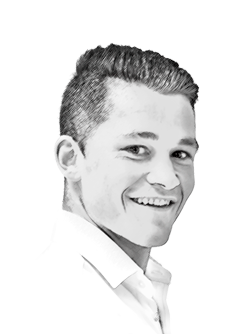 We have the luxury of having very successful senior brokers so we want to ensure that the younger members of our team can learn from – and be mentored by – these people. Representing the brand, communicating correctly and sending out the right message is key. I also want to ensure that the services we’re delivering (sales, charter, management, construction and crew) are being delivered as well as they can be. I’d rather focus on strengthening and reinforcing our current services than expanding. Many brokerage firms create separate brands for portfolio extensions but I don’t want to create new brands for the sake of it, so packing innovations into our current brand is what we will aim for. The competition is harsh. Even though we’re a big company, we’re very much competing with the smaller firms that are taking everyone’s market share, so we must be prepared. But like any business, regardless of the industry, it comes down to your people. How do you think the sales process can be improved? 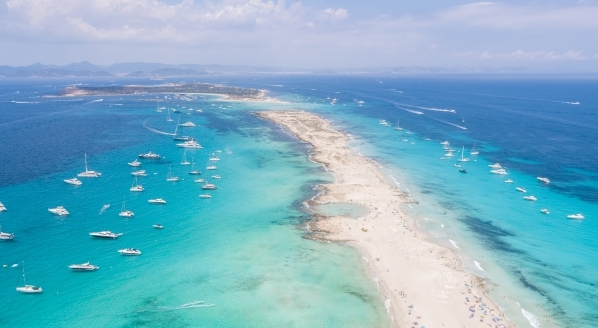 There’s a large amount of yachts on sale and many brokers running after the same clients. From a very candid eye, I’d say that it’s the different approaches used by brokers that delay transactions. If you have an agenda, clients will see right through you – they’re clever people so honesty is key. 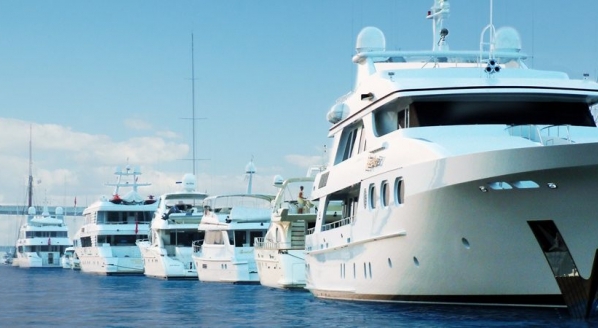 You must be very clear on running costs, what it takes to actually own and manage a boat, what the surprises may be with managing a boat and what to expect when it comes to resale. Buying a boat is a love story – when a buyer falls in love with a design, they may not consider resale further down the line. Rarely, will brokers go against a client’s wishes – it’s just human behaviour – but the long-term perspective is important so that you prevent impulsive decisions that may make the yacht hard to sell or charter. There are lots of parties in the process and most of the parties have one goal, which is to sell or to buy. A good broker is someone who could lead a client to the close of the deal with their eyes closed – someone whose expertise can put a client in a state of complete comfort. News travels quickly in this small world. If the owner’s friend then wants to buy a boat, he will recommend you because you’ve been diligent with your guidance, you’ve been honest and you’ve left no surprises – this is where new clients come from.